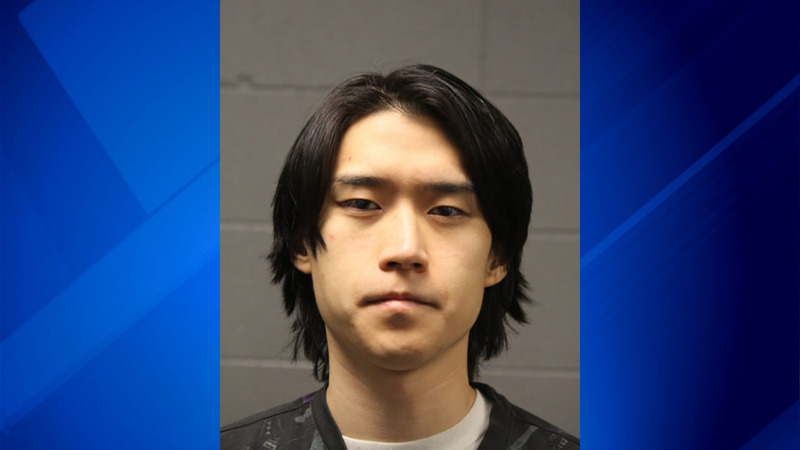 CHICAGO (WLS) -- A man has been charged with one felony count of disorderly conduct after making a false bomb threat during a barricade situation in Chicago's Little Italy neighborhood Thursday night. Jihoon Woo allegedly barricaded himself in an apartment on the 1400 block of West Taylor Street and refused to leave. After speaking with officers, he was taken into custody without incident.